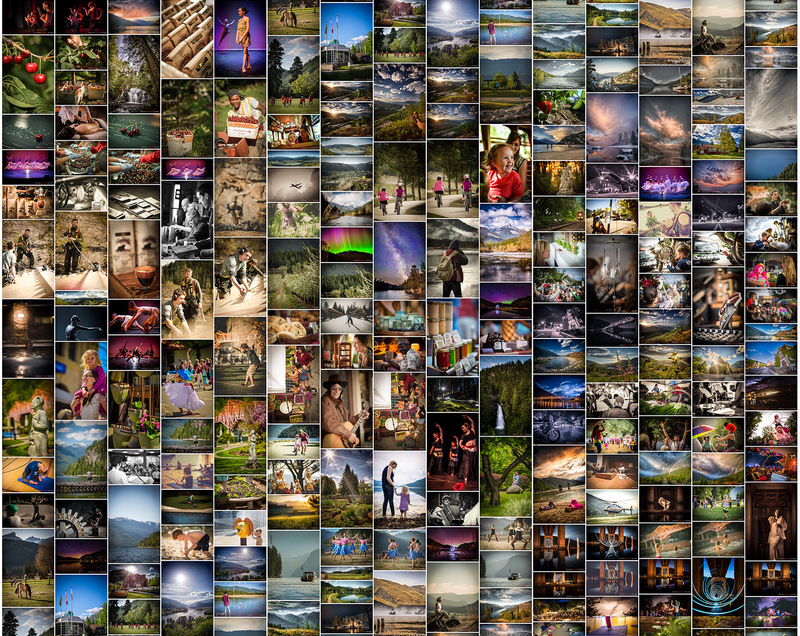 An online collection of 700 + images available for commercial licence. Please contact me to request access to view my online gallery and for any image licence inquiries. The library is broken down by region, subject, and you can create custom favorite lists to track the images you would like to purchase.